July 2016 – Alice Samuel's Quilt Co. Yes I have…moved on to a new project *insert any cheeky smiley here*. Remember that post about procrastination? turns out I’m back right where I started …creatively procrastinating! Meanwhile, I am giving myself a major pat on the back for successfully quilting this giant quilt with spirals that seems to literally take forever and thus completing the Quilt top! … More I’ve moved on! 17 Comments I’ve moved on! I am really glad you are here, thanks for stopping by like I always end my blog posts! On one of those random days I actually decided to scroll through my WordPress reader, something interesting caught my eye. 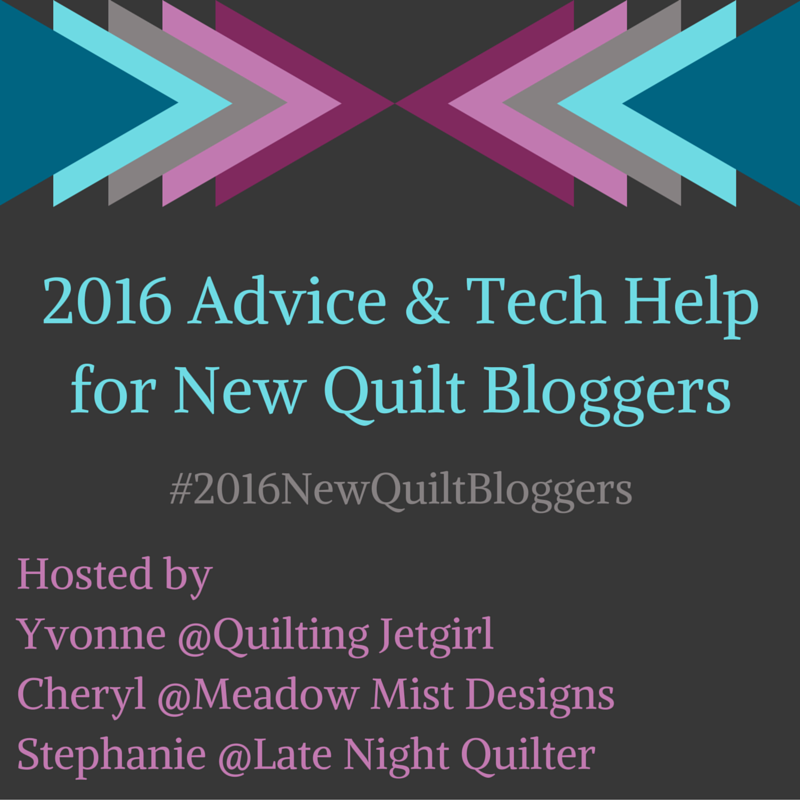 Someone had posted about a New Quilt Bloggers group and I wanted to find out more. I … More Thanks for stopping by…I’ve been expecting you! 57 Comments Thanks for stopping by…I’ve been expecting you!